With the vast majority of bank lending allocated to large corporations and the public sector, FINCA Jordan, part of FINCA Worldwide, was founded in 2007 to offer easily accessible loan products to the underserved MSME sector. 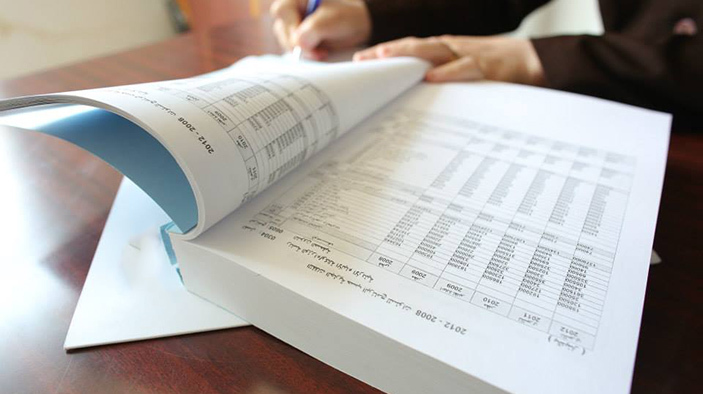 As part of a European Reconstruction and Development Bank-funded project, DAI will support FINCA Jordan in achieving its long-term goal of becoming a leading MSME lender by implementing a specialized lending methodology, training bank staff in MSME lending, strengthening internal audit and control procedures, developing a credit scoring model, and improving performance measurement. Develop lending methodology for MSME loans and create training manual and standard operating procedures. Provide structured classroom and on-the-job training to regional managers, branch managers, and loan officers. Design and implement a credit scoring model for the micro and group lending segments. Assess internal audit, compliance and control functions and make recommendations to improve effectiveness. Review and redesign internal reports to help management better assess performance.